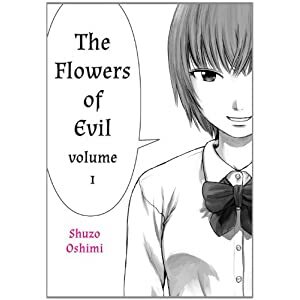 I like that there's a manga that uses the word "shitbug" named after Charles Baudelaire's collection of poetry "Fleur du Mal (Flowers of Evil)." That was a weird choice for whomever named it. A very, very weird choice.